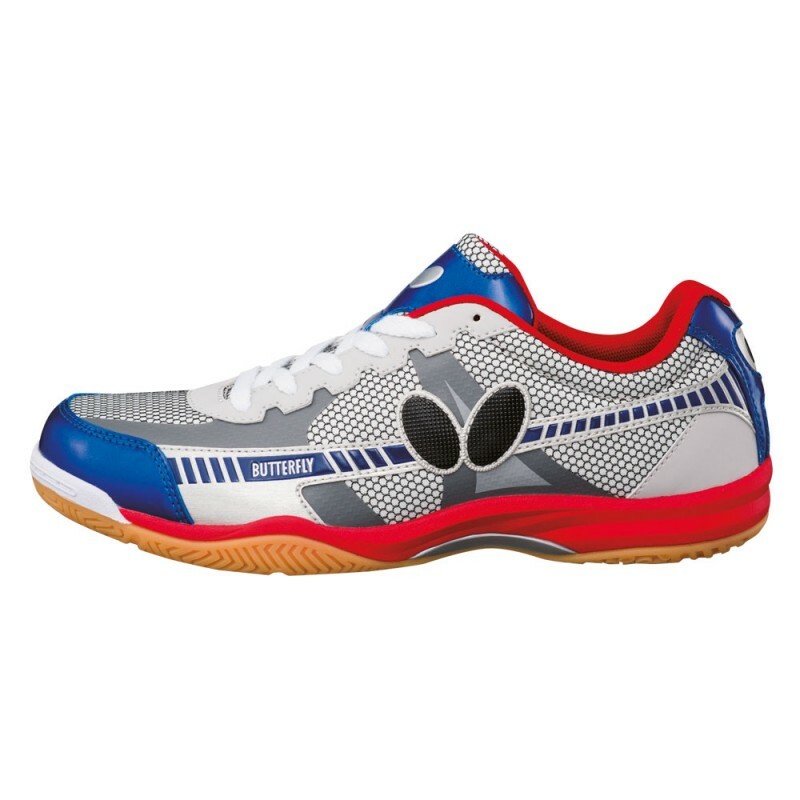 LEZOLINE TB has been designed and developed with Superstar Timo Boll. It satisfies all demands of a professional table tennis player: Comfortable fit, additional stability and shock dampening, breathable material and flexibility. 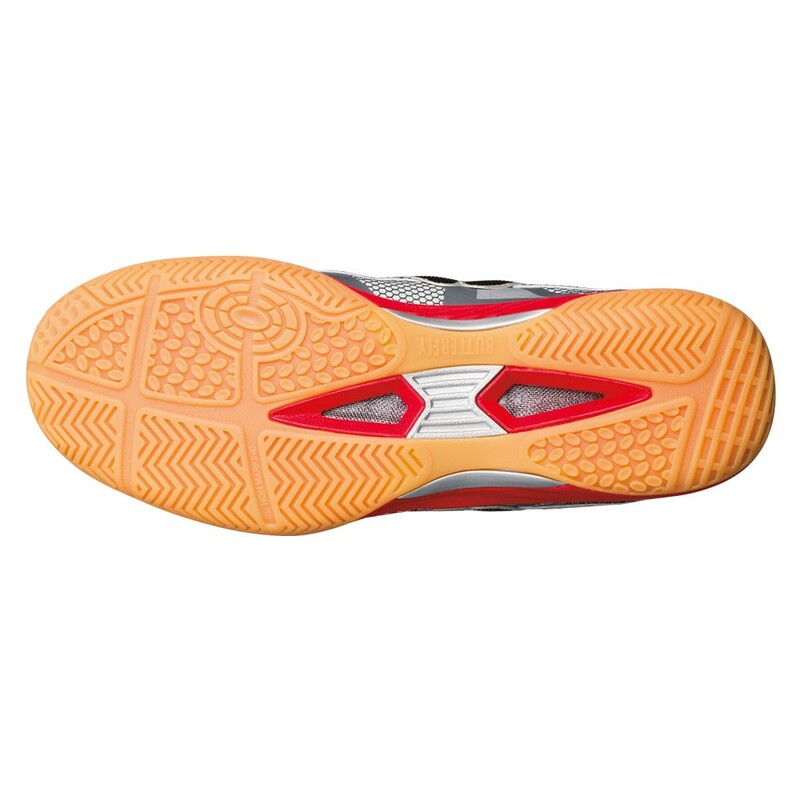 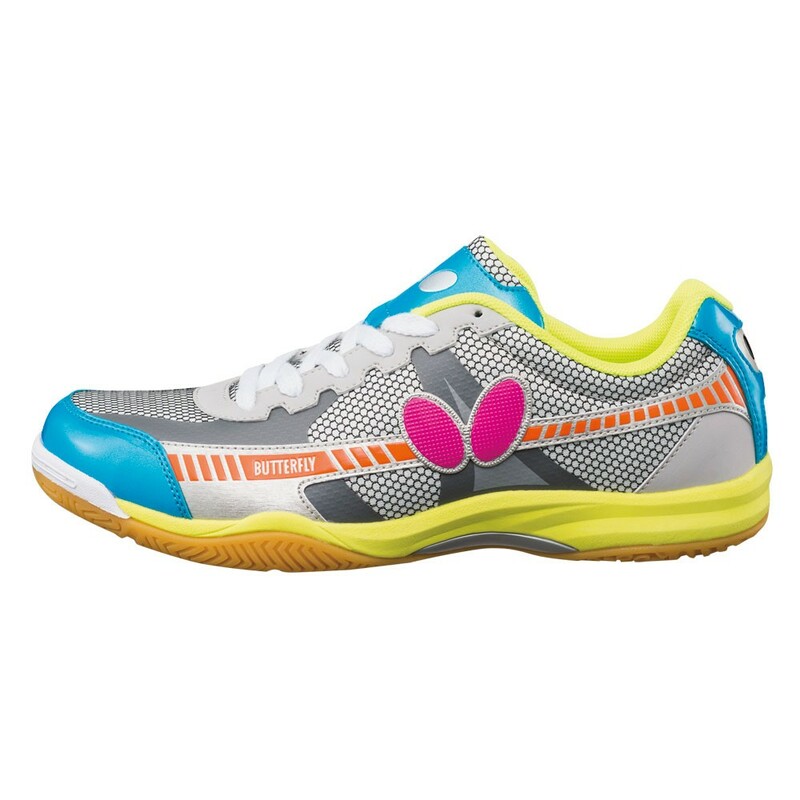 The exciting design and fresh colors complete the appearance of this high level table tennis shoe.